Über der in einem schmalen Tal gelegenen, kleinen Herberge ragt majestätisch der 3363 m hohe Mt. Edith Cavell gen Himmel. Die Lage ist ideal, um Angel-Gletscher, Cavell Meadows und Tonquin Valley zu erkunden. 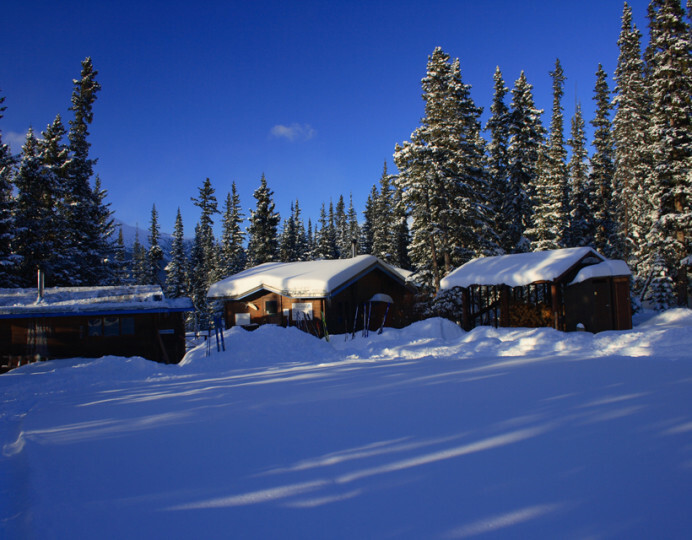 In dieser „Wilderness“-Herberge gibt es weder fließendes Wasser noch Strom und die Toiletten befinden sich draußen! No es sólo un hostal, es una experiencia completa. Todo fabuloso. El único problema es que algunas de las mosquiteras están rotas. James was very helpful and attentive to our needs. We were made to feel welcome. I was very happy with the facilities and the dorms. 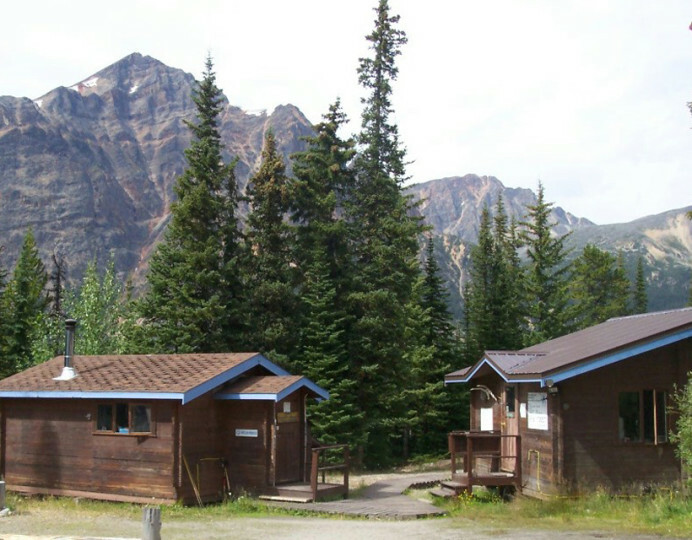 Unfortunately we couldn’t do the Cavell Meadows hike I wanted to do but James was great in recommending other options to us. 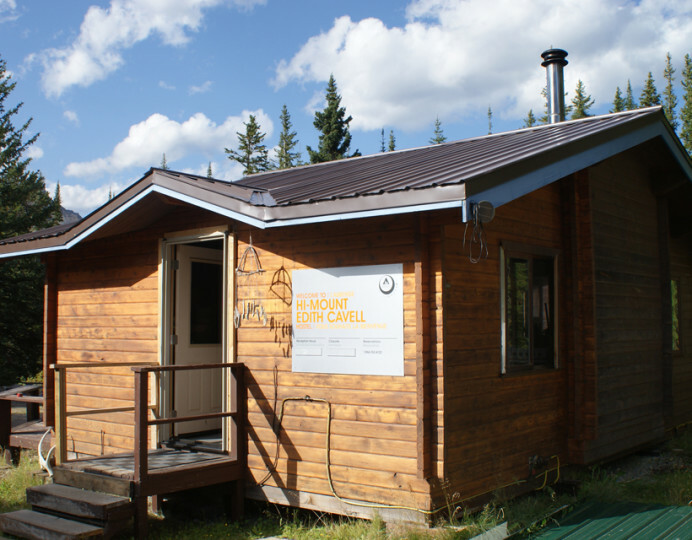 - Needs to be mentioned that the Cavell Meadows trail is closed. This was one of the big reasons we wanted to come here. 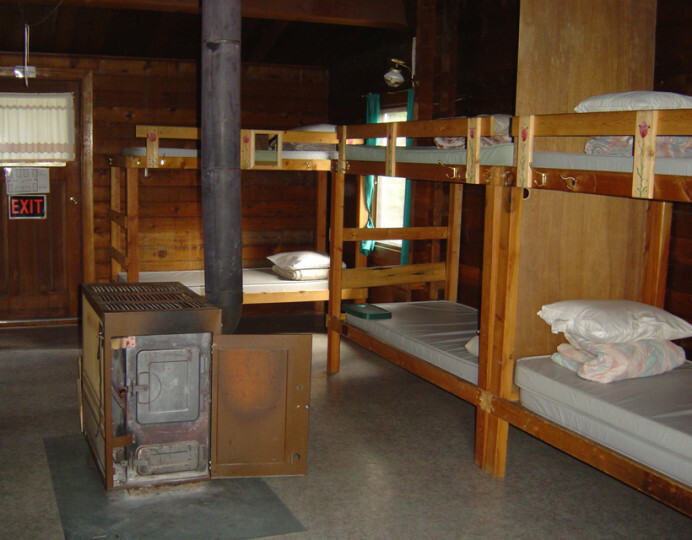 - Very cosy hostel. - Windows were a bit old and ineffective. - Need to state that travel cards are not accepted. I was nearly caught out and only just had enough cash. 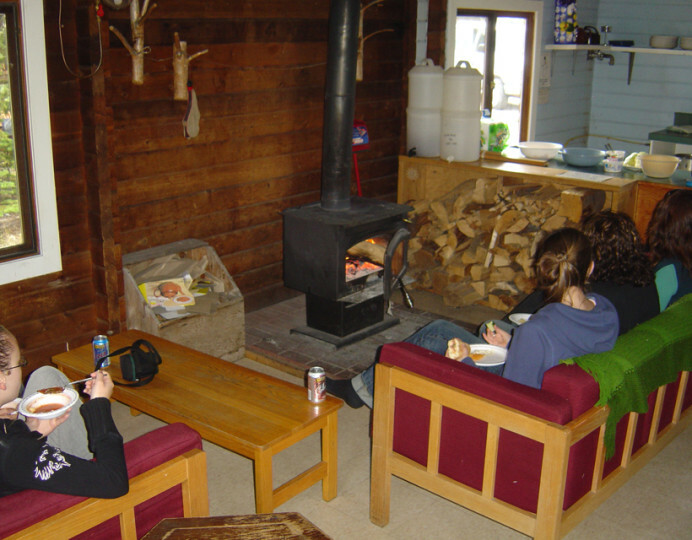 For a wilderness hostel it is very good. Showers would be nice but it's understandable why there aren't any. 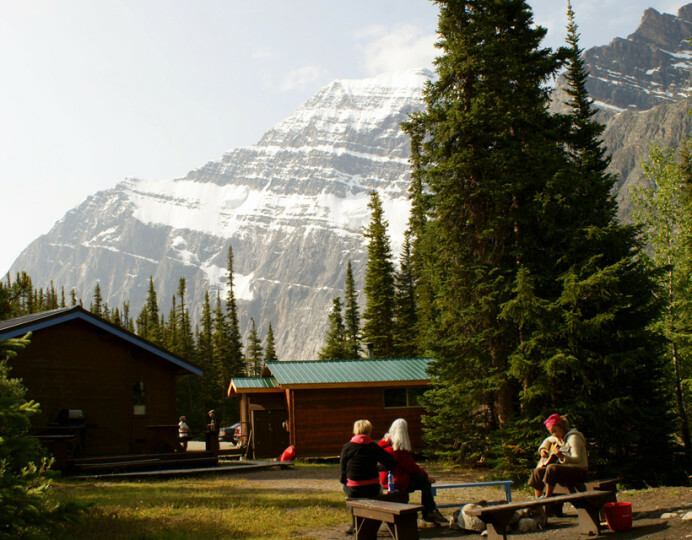 You get free access to the mount Edith Cavell road by being a hostel guest which is a great perk. On the downside the entry gate is closed and locked from 2000-0800 hours so you're pretty much trapped there while they're upgrading the parking lot for the park. Es un lugar muy acogedor en plena naturaleza y respetuoso con el medio ambiente. Se debería informar en la reserva, de la existencia de una valla al comienzo de la carretera que cierra a las 8 de la tarde, para poder organizarse bien. 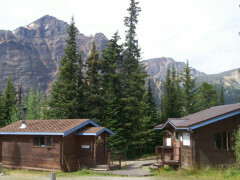 Take Mount Edith Cavell turnoff from Hwy 93A and follow the road for 12km to hostel which is located on the left. The road closes during the winter - ski in only.